In this article we discuss Snapchat, an image messaging and multimedia mobile application. The principle concept of Snapchat is that images, videos and posts are only available for a short period of time. With more then 150 million daily users, Snapchat has become a useful network for brand and entrepreneurs to engage with followers. Understanding how to use Snapchat more effectively, can help businesses grow their online traffic. – Reach to a new and younger audience. 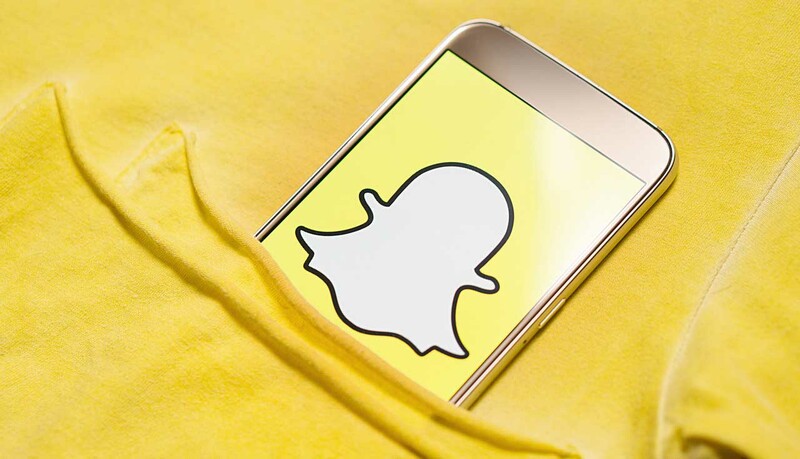 If your product appeals to a younger audience, then Snapchat is the perfect platform to engage with a younger generation. Business owners can use Snapchat to inform followers on what is coming soon. Creating a product teaser video which only highlights some aspects of a new product, has the potential to keep users interested in a product. Product teasers create a sense of mystery and intrigue. This keeps customers engaged and interested. By offering coupons and discounts to only Snapchat followers of your store, you are encouraging visitors to your store, who could become potential buyers. Creating such an exclusive offer with a limited time span, encourage followers to take action immediately. Followers may end up buying more, as prices are now discounted. Provide customers with a sneak peek into the daily operations of the e-commerce business. Provide footage of what goes on behind the scenes when preparing product photo shoots, product videos, packing or normal operations of the business. Post videos and images about company events such as outings, seminars and birthday parties. The popularity of visual content is apparent, judging on the popularity of social networks like Pinterest and YouTube, who promote images and videos. Business owners can take advantage of Snapchat by producing high quality images and videos to promote their products. Videos provide more information about all the product details. Engage in a personal level with followers. Respond to comments. Like and share posts from followers. A Snapcode is a Snapchat-styled QR code. Business owners can create a customised Snapcode for their brand. iOS and Android phones will open Snapchat when the code is scanned with the phone or device#s camera. Snapcodes provide the possibility for businesses to promote themselves, beyond using a standard URL. Snap Ads are mobile video ads which come with the option to include interactive elements. Snap Ads begin with a10 second video ad appearing in the context of other snaps. Snapchatters have the choice to swipe upwards in order to see more information, such as a longer videos, articles, product descriptions or a link to the business website. Businesses can purchase Geofilters for their event, business, or for a specific location. Geofilter are reviewed within one business day. Sponsored Lenses allow users to take video selfies and overlay or superimpose images on these videos. Lenses are created by Snapchat in partnership with brands. Lenses are currently too expensive for small and medium-sized businesses. The format should become more affordable in future. Once you have gained a grasp of Snapchat, you can take you business to the next level. Posted in Ecommerce, Marketing and tagged snapchat.